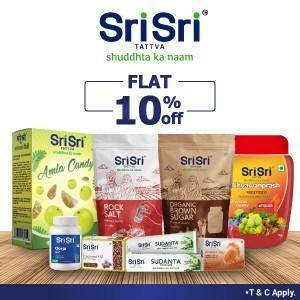 Mahaved BODY GROW Capsules (100)Benefits(+) It Increases physical work capacity by counterin..
Also known asVitovitPropertiesWeight91 (gms)Dimensions4.7 .. 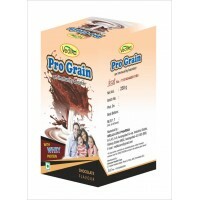 It is made up of Whey Protein Isolate 80%, Milk Protein, Malt Extract powder, Branch of Amino Acids ..
High Voltage Mass 1000 Weight Gainer Powder Supplement Which Helps In Weight Gain. 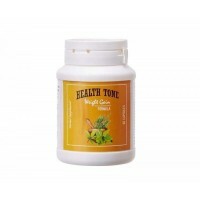 This Is A Weight ..
Suraj Weight Gainer- Herbal Weight Gain Powder 100% Herbal Product to Gain Weight without any Side-..
Health Tone Weight Gain Capsules Are Made From Herbal And Natural Resources And This Provide ..
Health Tone Pills are meant for those individuals who want to gain weight and look attractive. Milli..
Packege : 70g x 1 Bottles Complete course period: 90 daysIf you want to change your physical pe..
Packege : 70g x 7 Bottles Complete course period: 90 daysIf you want to change your physical pe..
Packege : 70g x 3 Bottles Complete course period: 90 daysIf you want to change your physical pe..
Hawaiian Herbal Weight Gain Capsule Is Very Effective Products First Time Launched In India In Joint.. 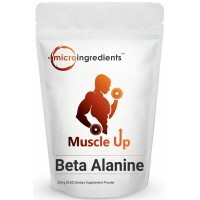 Pure Beta Alanine Powder - (250 grams), Powerfully Improves Muscle Gains, Enhances Muscle Endurance, Increases Workout Capacity and Reduces Muscle Fatigue. Non-GMO and Gluten Free. 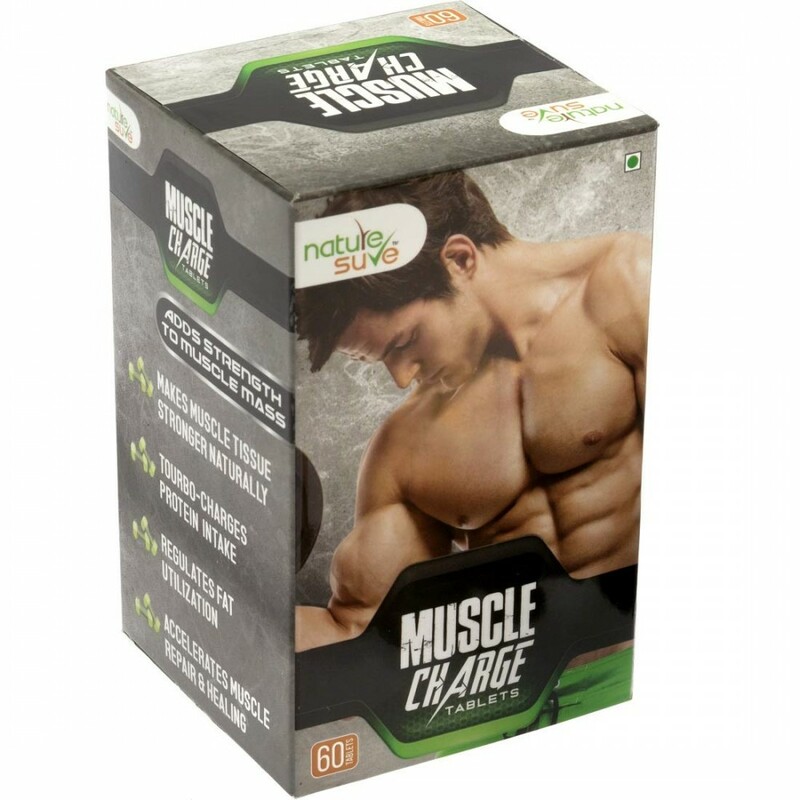 Nature Sure™ Muscle Charge is a perfectly-balanced blend of rare and powerful herbs that naturally adds strength to muscle mass. 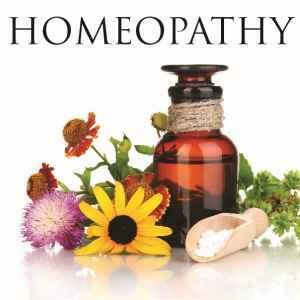 These powerful herbs provide more energy to muscle tissue, facilitate better protein intake, speed up muscle recovery, prevent sores, swelling and muscle breakdown, fire up muscle contraction and expansion, and help manage edema (water retention). Professional bodybuilders, powerlifters, strength trainers, gym goers and fitness seekers agree that while whey protein, energy shakes and fancy supplements are good for building muscle mass, they are simply not enough to give you muscle strength. Human body consists of over 640 identical bilateral pairs of skeletal muscles. Workout and strenuous exercises cause our muscles to break. As a result, our body triggers reduction of inflammation and repair of muscle damage, which eventually leads to muscle growth. Muscle growth only happens when muscle repair exceeds muscle damage. So merely adding more proteins or artificial supplements may not give extra muscle growth beyond a saturation point, unless you adopt holistic nutrition that builds muscle and nervine strength, facilitates faster muscle repair, supplies higher oxygen levels, and aids symmetrical muscle growth. Nature Sure™ Muscle Charge tablets supply holistic nutrition to give your muscles the real strength. 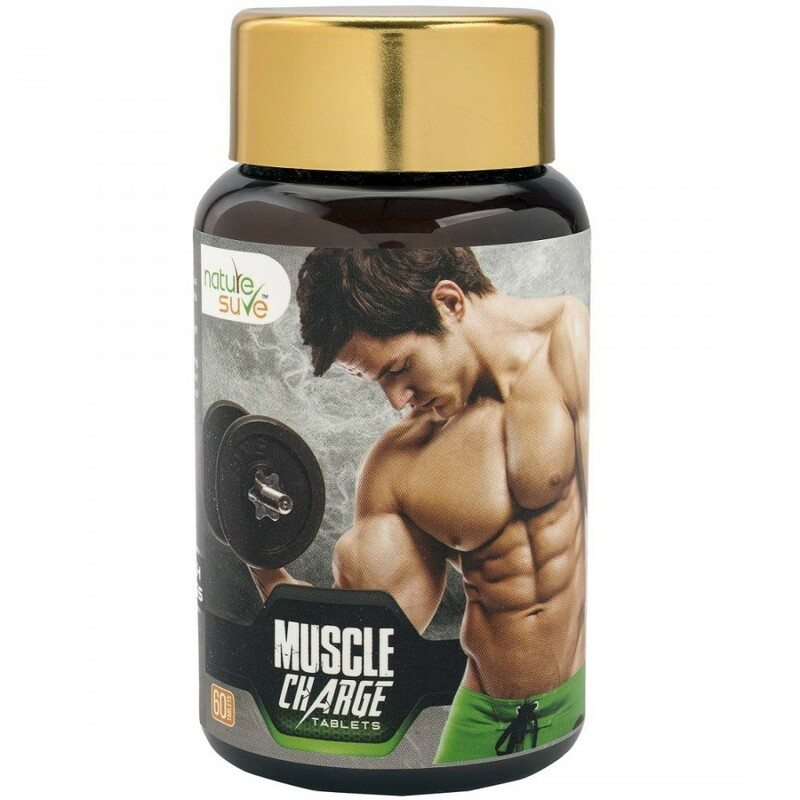 The carefully-balanced blend of high-quality herbs in Nature Sure™ Muscle Charge builds muscle strength, accelerates tissue repair, provides superior pain relief and builds immunity. Not recommended for pregnant/ lactating women & people with known allergies/ bipolar disorder/ recent or scheduled surgery in fifteen days. Keep out of reach of children. Color of product may vary due to herbal ingredients. Results vary from person to person due to genetic, lifestyle, dietary, environmental and other factors. 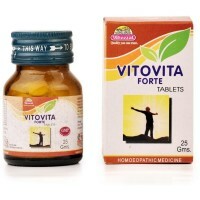 Packege : 70g x 2 Bottles Complete course period: 90 daysIf you want to change your physical pe.. 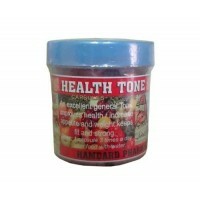 Product Description Creatine Monohydrate powder improves athletic performance, increases muscl..
Package: 90 capsules X 3Weight Gain capsules by Health Tone are made from herbal and natur..
HealthOsur- Herbal Weight Gain Capsule 100% Herbal Product to Gain Weight without any Side Effects ..
Hawaiian Herbal Bodymax Ayurvedic Drops Mahalaxmi Enterprises (An Iso 9001-2015 Certified Company) B.. 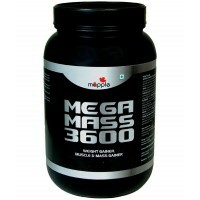 Body GainerBody Gainer - Product Of PharmascienceBody Gainer is a Trademark, GMP, Halal and ..
Mapple MEGA MASS 3600 Whey Protein Supplement (1 kg)Gaining weight is a problem for many indivi..
Health Gainer is a Trademark, GMP, Halal and ISO Certified product. 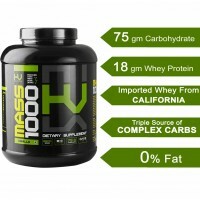 This is..
Mass gainer is for gaining weight, they are high in carbohydrates, all vitamins and minerals. 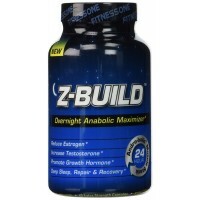 Muscle..
Z-BUILD--OVERNIGHT ANABOLIC MUSCLE BUILDER--60 Capsules: Scientifically designed to promote deeper sleep while maximizing both anabolic muscle support through increased testosterone levels, reduced estrogen, and accelerated recovery speed.